I was recently asked what was the biggest property chain I've found myself working in? A couple of years ago our office had a chain with seven properties involved. That's eight buyers and seven sellers, seven surveyors, eight solicitors and countless chances for the deals to fall flat. We got that deal over the line pretty smoothly with our vendor even saying they felt it wouldn't have gone through without us. How did we do it? 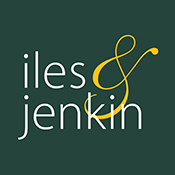 At Iles and Jenkin, we understand how crucial it is to focus not just on finding you a buyer but progressing the sale through to a successful exchange of contracts. 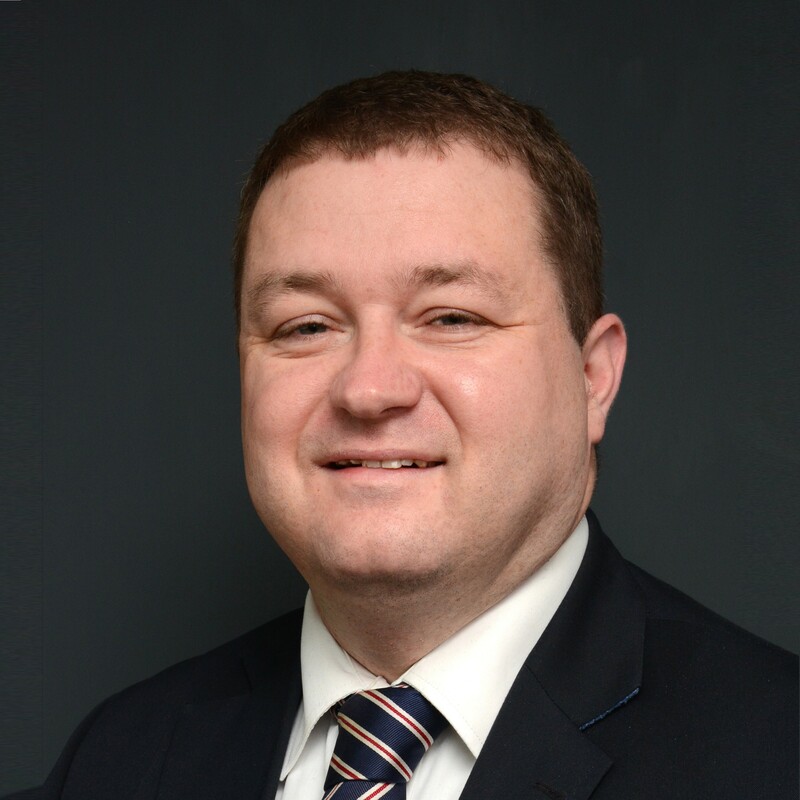 We have a dedicated Sales Progressor, Paul Bartram within our team whose sole responsibility is to progress your sale. He is there to keep on top of things, regularly chasing solicitors or surveyors, speaking with mortgage companies and liaising with clients. Daily if needs be. At Iles and Jenkin, we a have panels of surveyors, solicitors and removal companies we recommend. This is because we know without a doubt that they are all honest, efficient, proactive and professional. We do everything we can to make a chain run as stress-free as possible. It's usually a lot of hard work but that's just one of the reasons why we and especially Paul are regarded so highly by clients we've worked for and with. Whatever property questions you might have please don't hesitate to ask for our expert and always honest opinion. Please email us on sales@ilesandjenkin.co.uk or call us on 01934 512537 to find out more. Or, better still, pop into our office at 179 High Street, Worle, to have a chat with us in person and we can introduce you to our lovely 'Iles & Jenkin' team over a nice cup of tea.